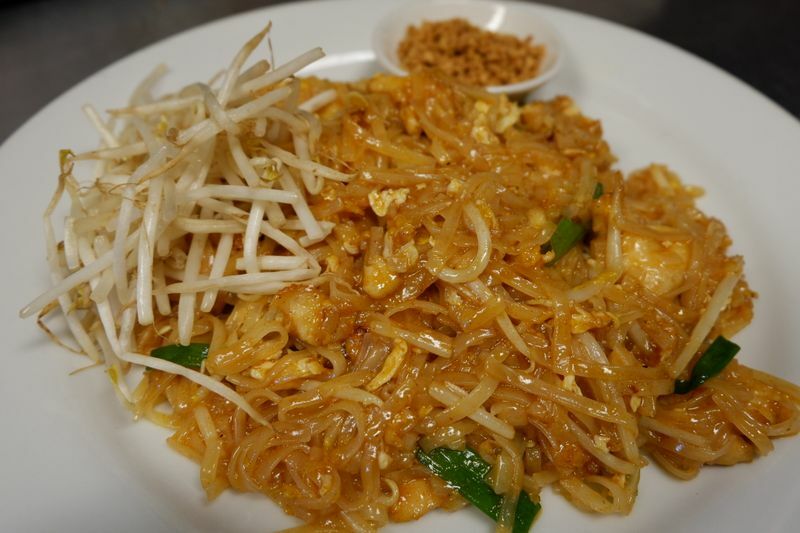 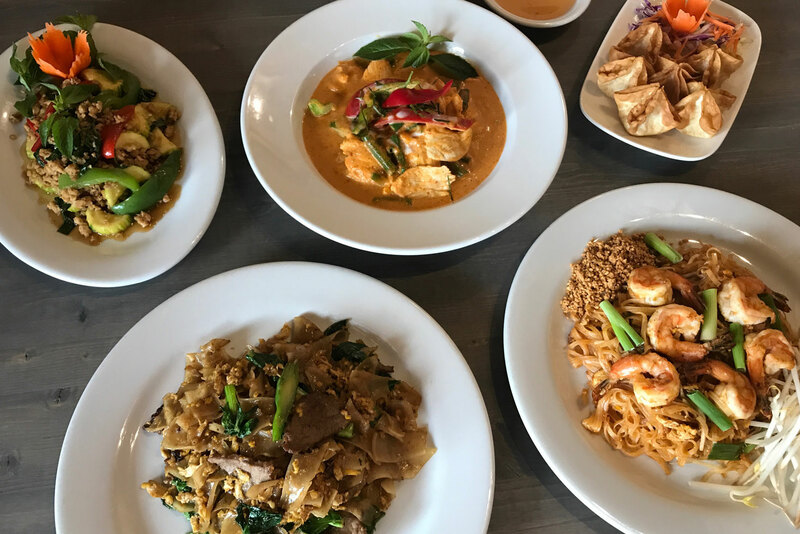 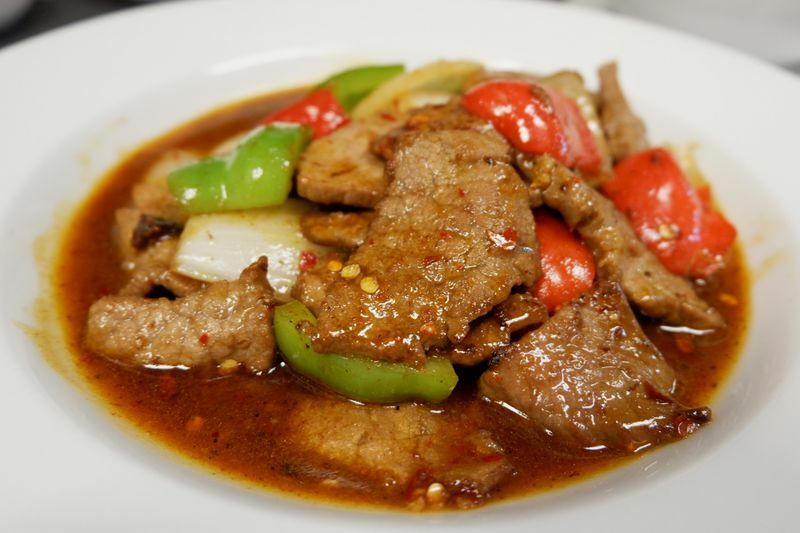 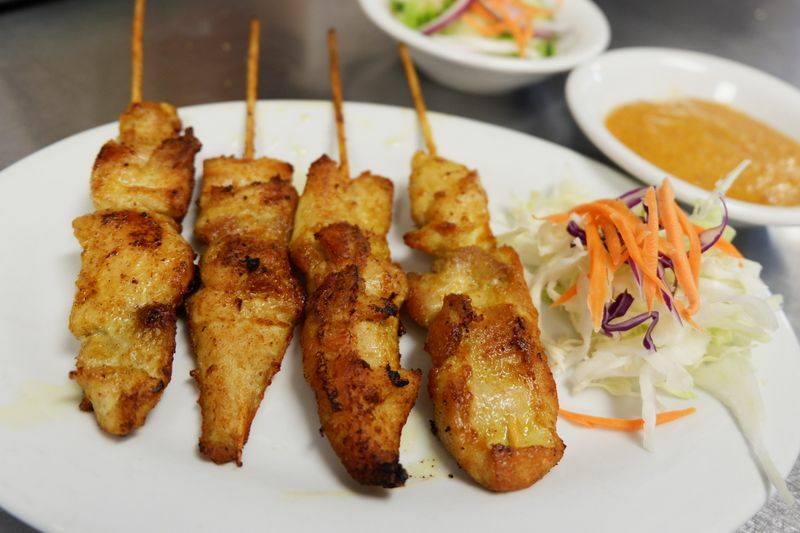 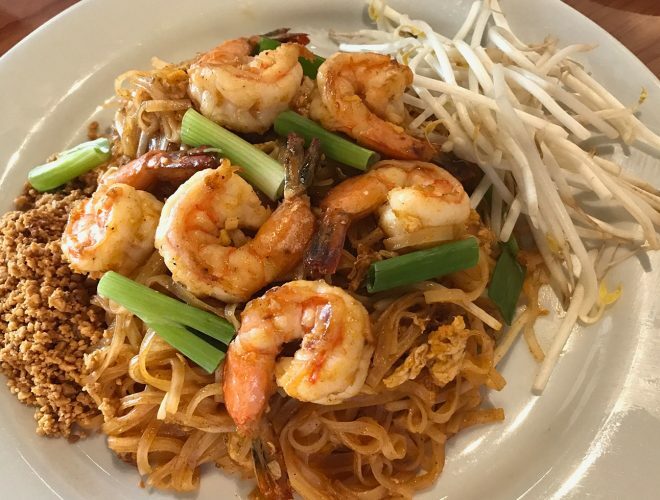 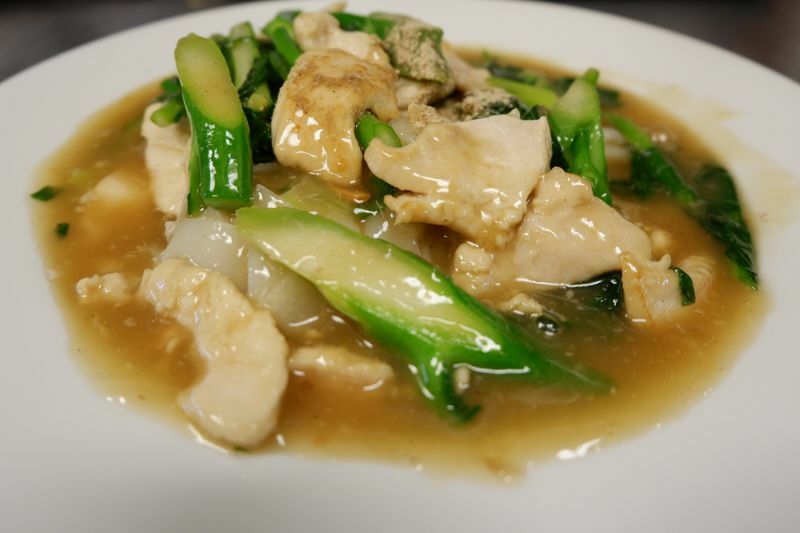 We are authentic Thai restaurant located in Sun West Promenada, Fort Apache Road, and Mesa Vista Ave. We are offering a wide selection of traditional Thai-style dishes for dine-in and take away. 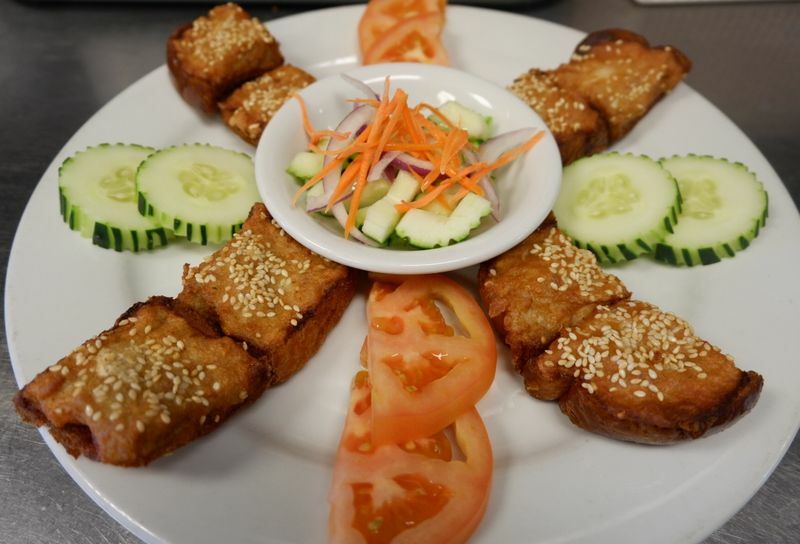 Our cooking is freshly made on order and contains no M.S.G. 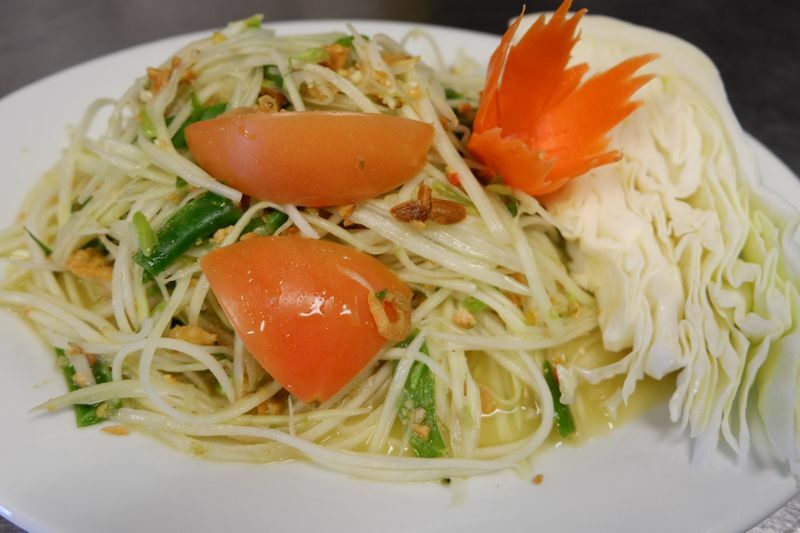 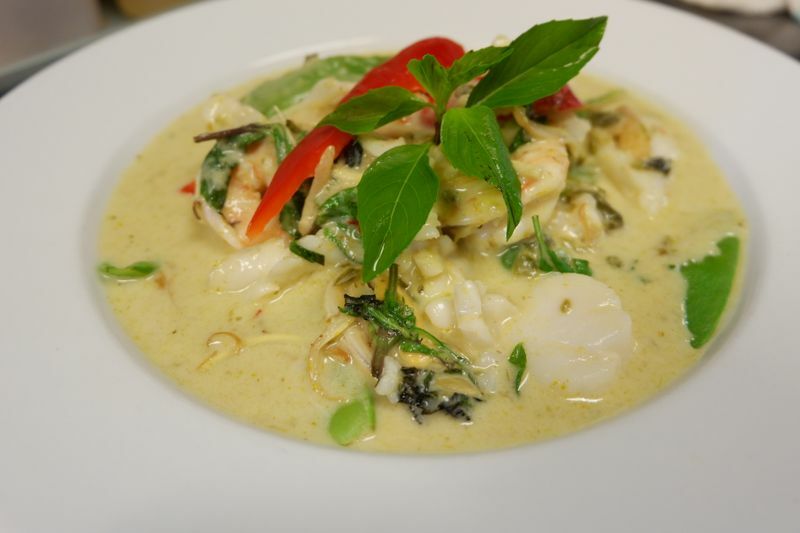 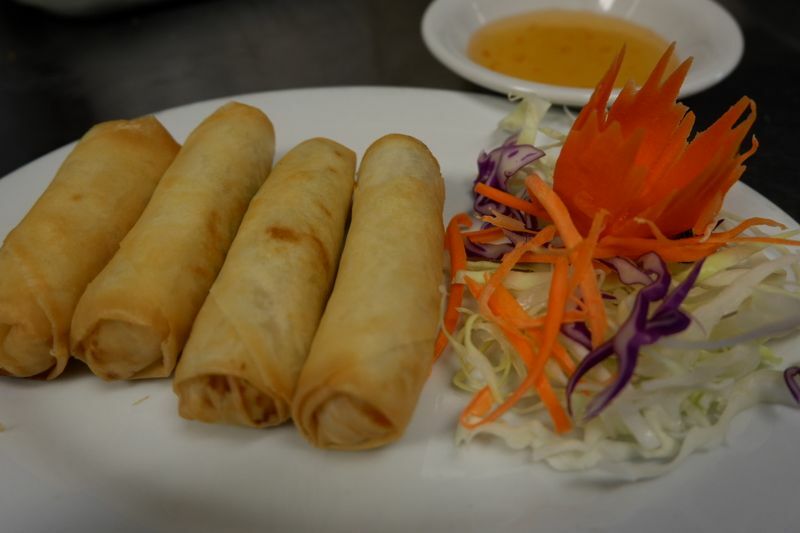 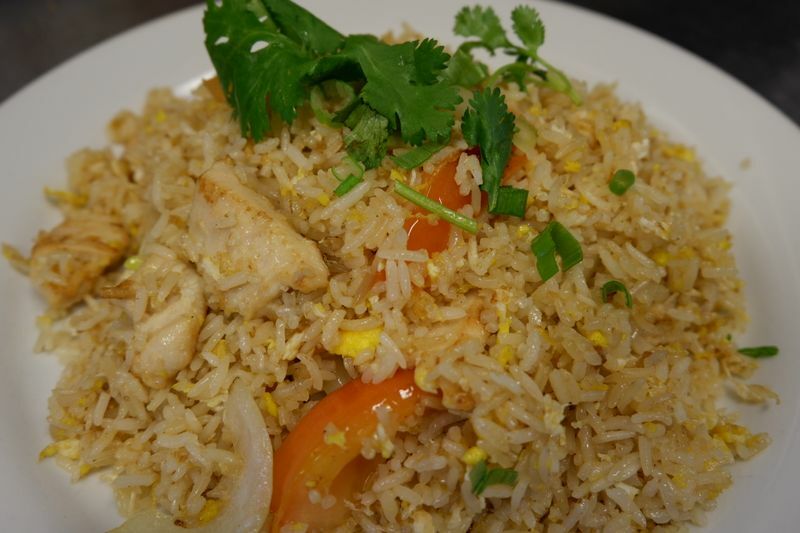 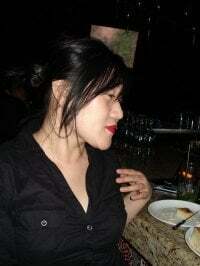 We invited you to relax and have a good time with good food at Surang’s Thai Kitchen. 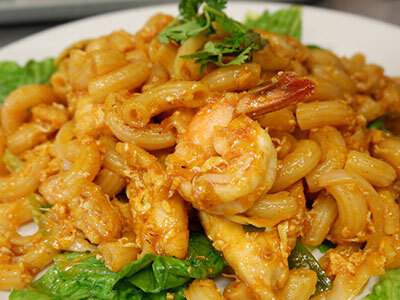 We do not use MSG. 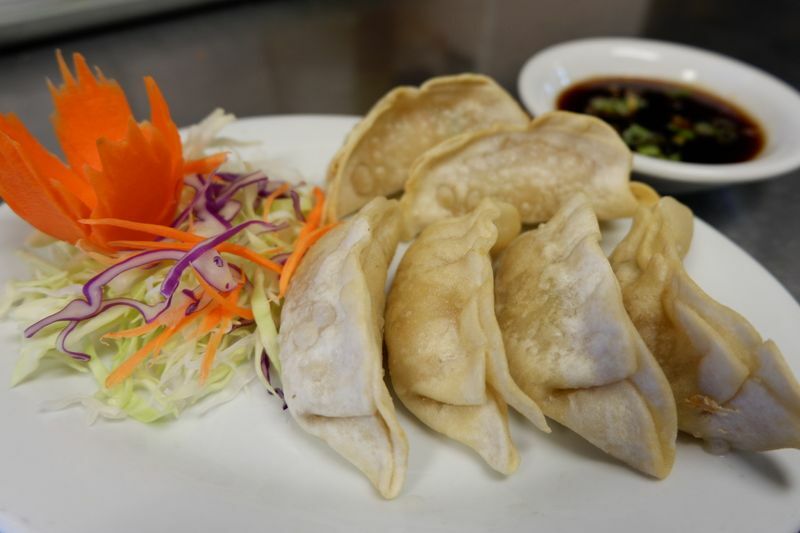 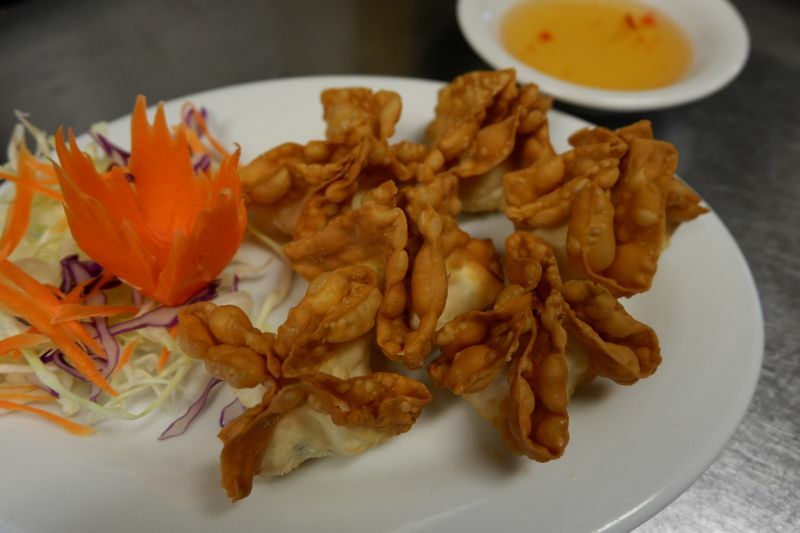 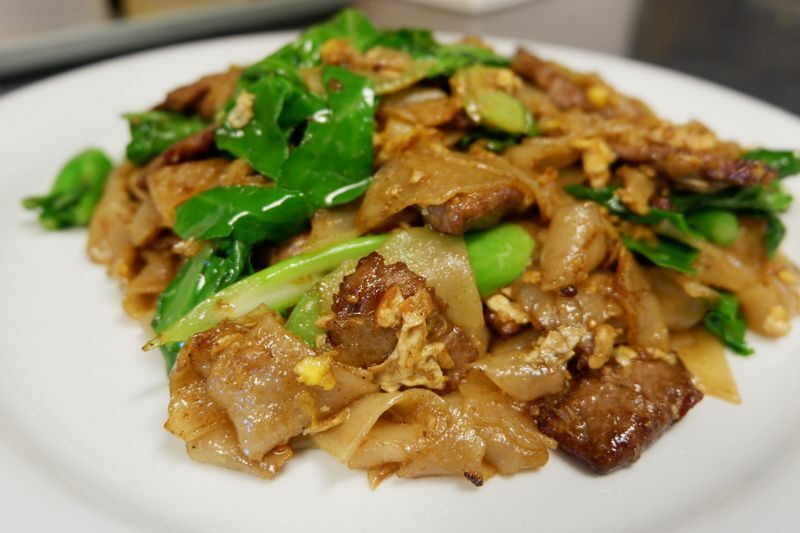 Only 100% liquid vegetable oil is used in all our deep-fried dishes. 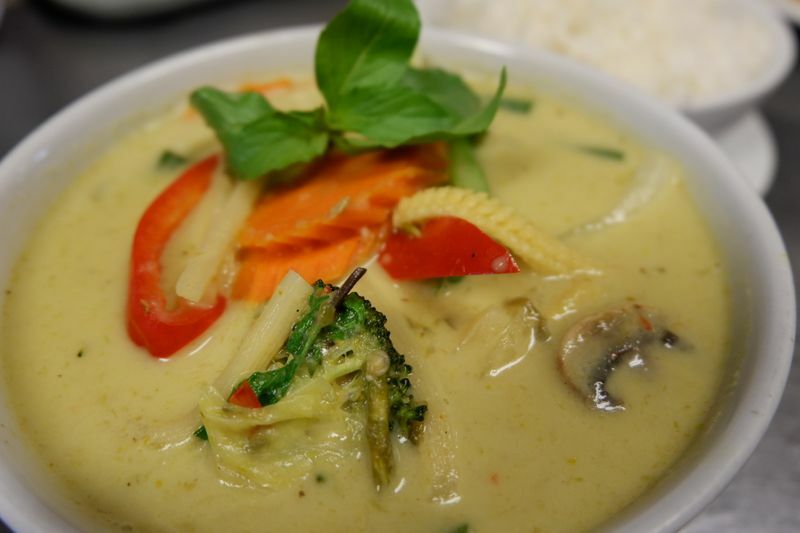 Vegan and veggie options available upon request.